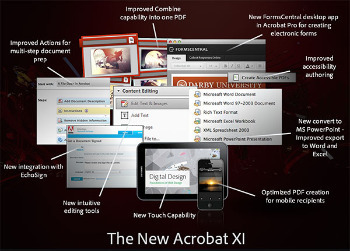 Adobe Acrobat Pro portable is more than just the leading PDF converter. It’s packed with smart tools that give you even more power to communicate. Easily, seamlessly, brilliantly.